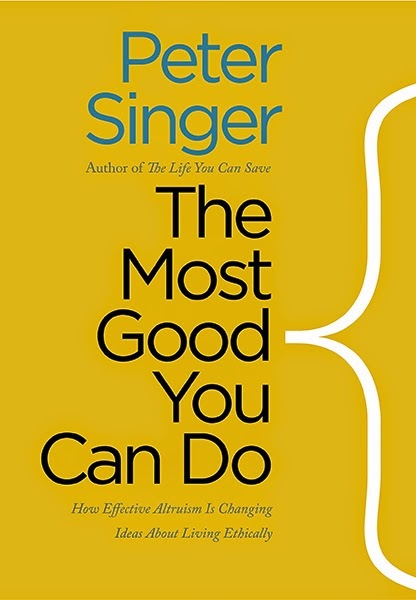 The Page 99 Test: Peter Singer's "The Most Good You Can Do"
Peter Singer is Ira W. DeCamp Professor of Bioethics, Princeton University, and Laureate Professor, School of Historical and Philosophical Studies, University of Melbourne. One of the most prominent ethicists of our time, he is the author of more than twenty books including Animal Liberation, Practical Ethics, and The Life You Can Save. In The Most Good You Can Do I describe some people who go to great lengths to help others and make the world a better place. Julia Wise and her partner Jeff Kaufman donated a third of their income to charities, even when they were living on only $40,000 a year; Matt Wage turned down the opportunity to do a graduate degree in philosophy at the University of Oxford in order to earn more money so he could give more away – he now gives away half of his income. Chris Croy is one among a number of people who have donated a kidney to a stranger. Why do people do this? That question is discussed in several chapters of the book, and page 99 occurs in a section that explores the relationship between altruism and happiness. I report on studies showing that being generous and helping others correlates with being more satisfied with one’s life. In the only complete paragraph on the page, I speculate on why this might be the case. 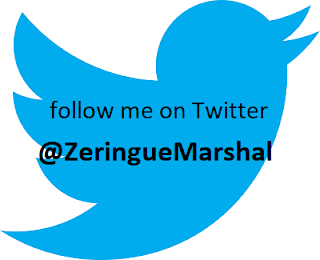 Perhaps we imagine that money is important to our well- being because we need money to buy consumer goods, and buying things has become an obsession that beckons us away from what really advances our well- being. An in-depth study of thirty-two families in Los Angeles found that three-quarters of them could not park their cars in their garages because the garages were too full of stuff. The volume of possessions was so great that managing them elevated levels of stress hormones in mothers. Despite the fact that the growth in size of the typical American home means that Americans today have three times the amount of space, per person, that they had in 1950, they still pay a total of $22 billion a year to rent extra storage space. Are they happier for having so much stuff? Graham Hill has known both sides of this question. After selling an Internet consulting company, he bought a four-story 3,600-square-foot house and filled it with all the latest consumer goods. His enjoyment was brief; he soon became numb to his possessions and found that his life had become much more complicated. He now lives in a 420-square-foot apartment with a minimum of possessions and likes his life far better than before. The book focuses on Effective Altruism, both the underlying values and the emerging social movement that has taken that name. It asks how we can decide between the various good causes – and good organizations – that an altruist might support. I argue that there are objective reasons for holding that some causes are better than others. In particular, the best of the charities that assist people in extreme poverty in poor countries typically offer much better value for money than one can get by contributing to art galleries, museums, opera houses, and elite universities like the one at which I work.